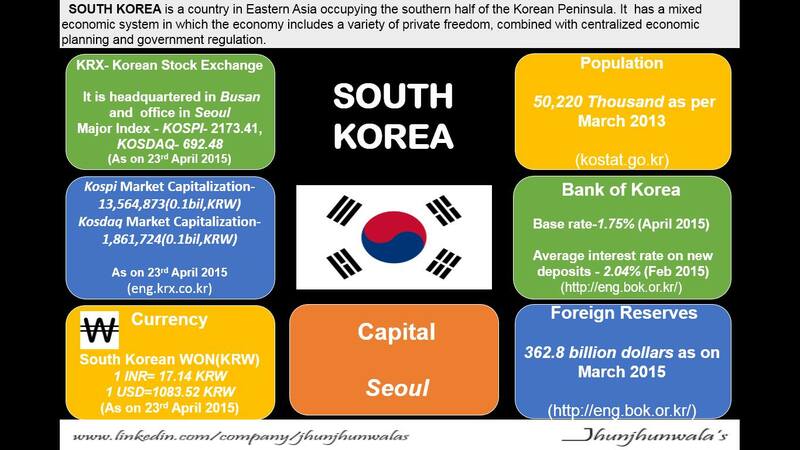 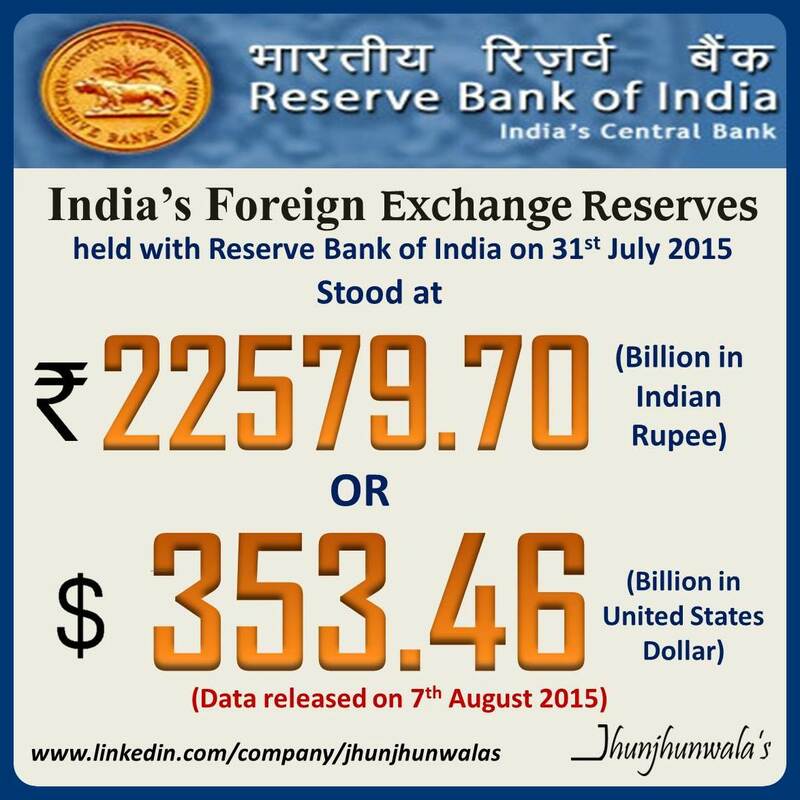 This entry was posted in Currency, Currency , Currency News , Forex. 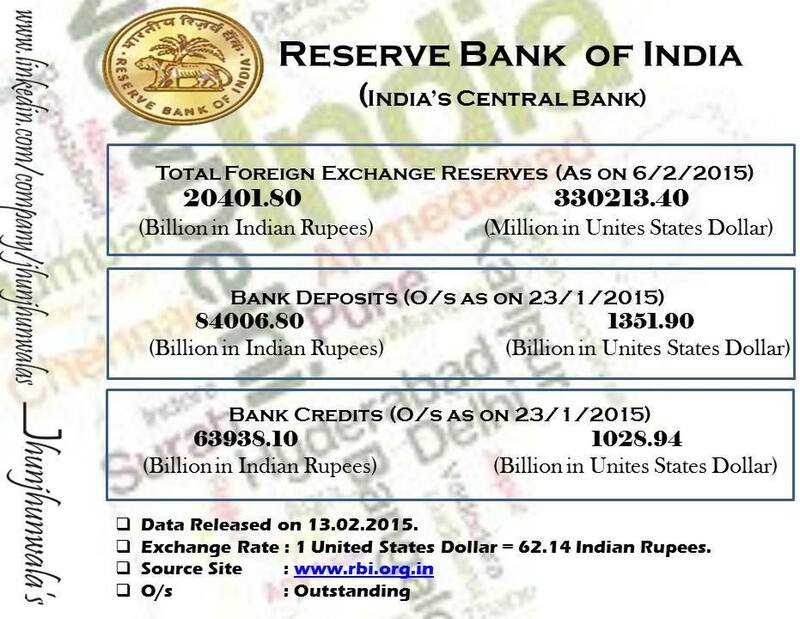 This entry was posted in Central Banks, Currency, Forex, India, rbi and tagged Finance, ForeignExchangeReserves, IndiaForexRates, InternationalReserves, jhunjhunwalasFinance, RBI. 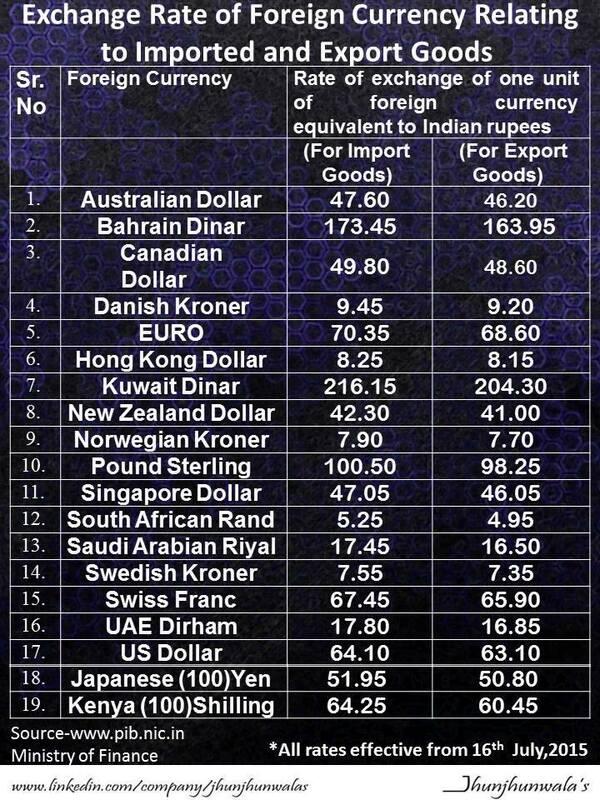 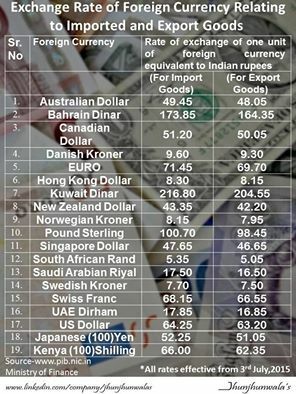 This entry was posted in Currency, Forex, Forex and tagged Export, Import, IndiaCurrency, IndiaForexRates, IndiaRupee, IndiaRupeeExchangeRate, jhunjhunwalasFinance. 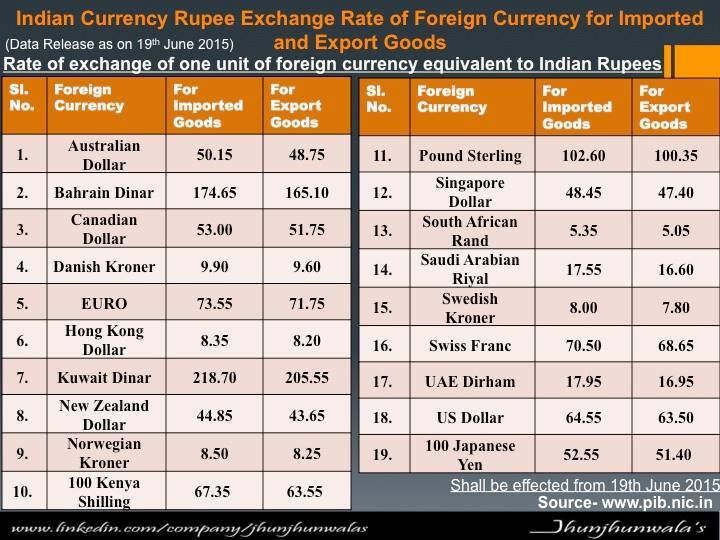 This entry was posted in Currency, FinanceIndia, Financial Literacy, India, Knowledge & Training and tagged ExchangeRate, Export, ForeignCurrency, Import, IndiaCurrency, indianrupee, jhunjhunwalasFinance. 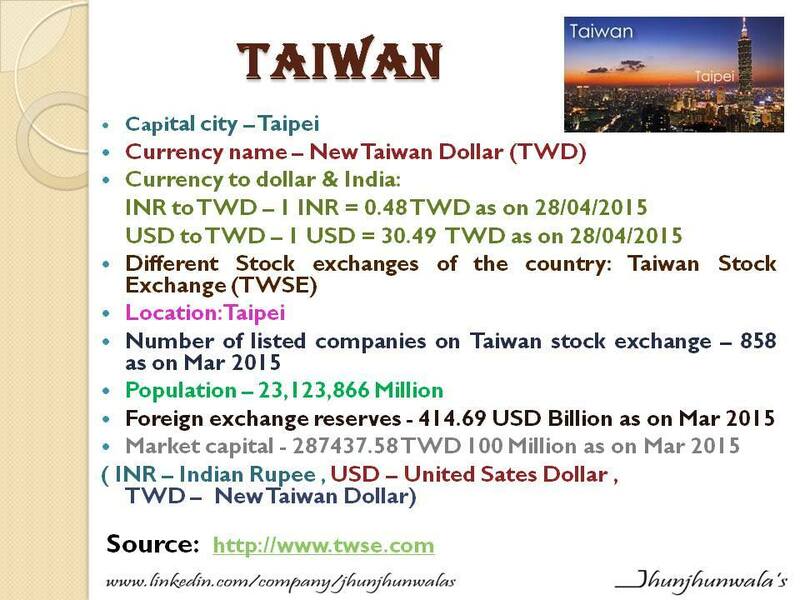 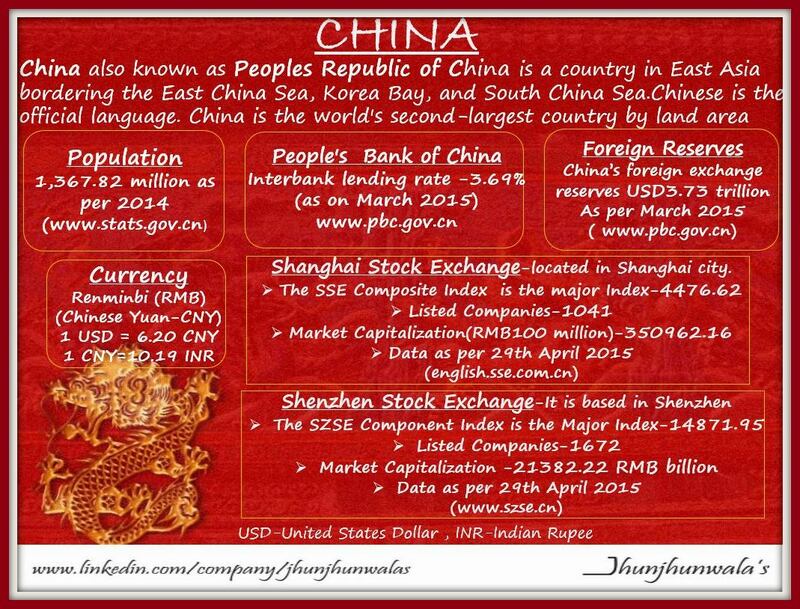 This entry was posted in Asia, Asian Countries, Business, Central Banks, China, Currency and tagged #AsianStockMarket, #KoreaStocks, #ShanghaiComposite, #TaiwanStockMarket, AsiaInvest, AsianStocks, BombayStockExchange, BseSensex, ChinaStockMarket, ChineseStocks, jhunjhunwalasFinance, KoreaStockExchange, KOSPI, RBI, TAIEX. 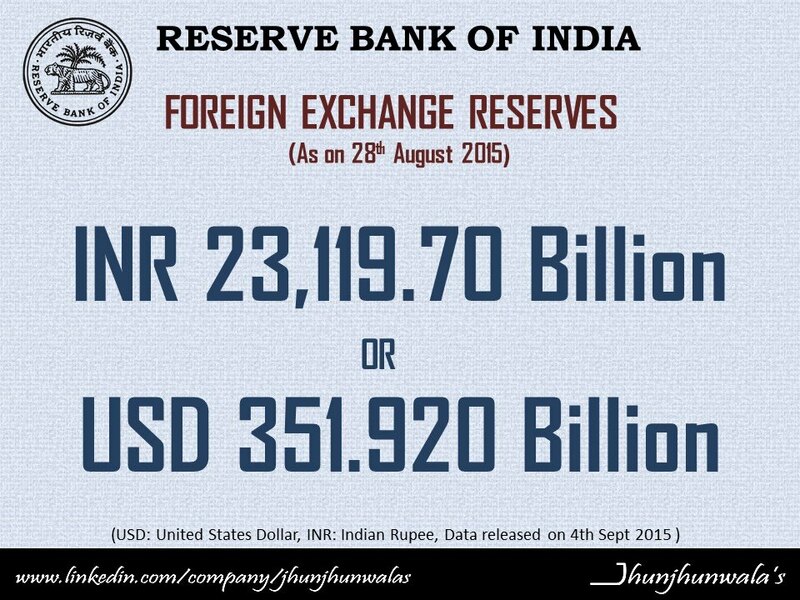 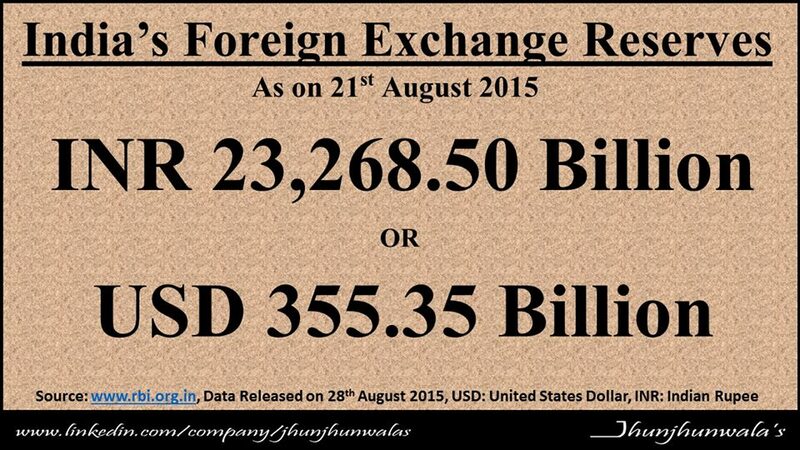 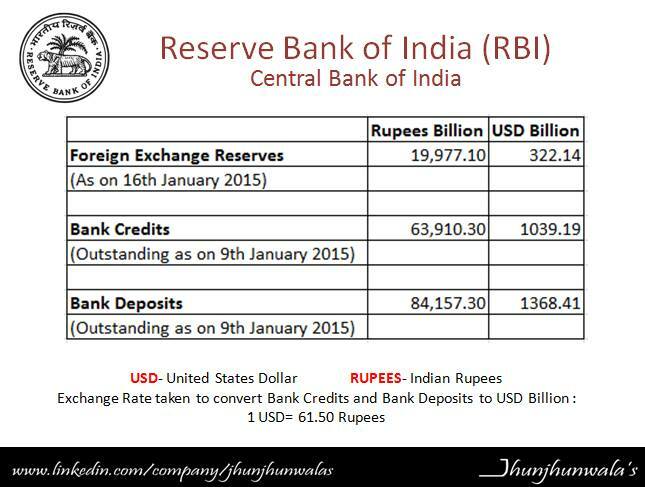 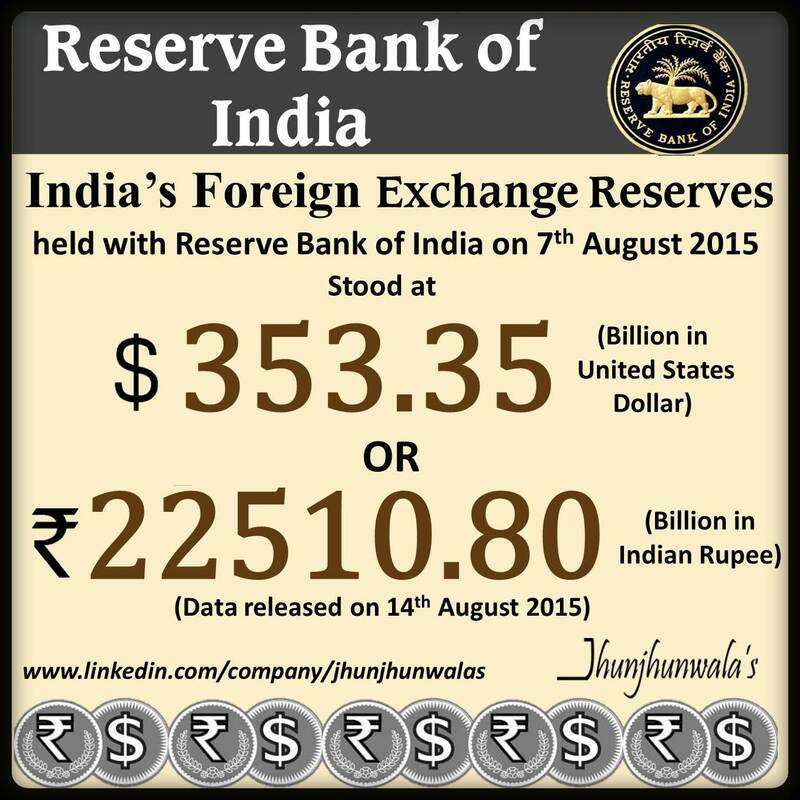 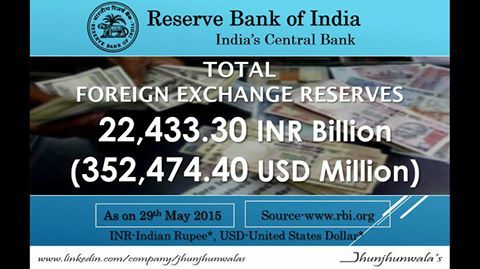 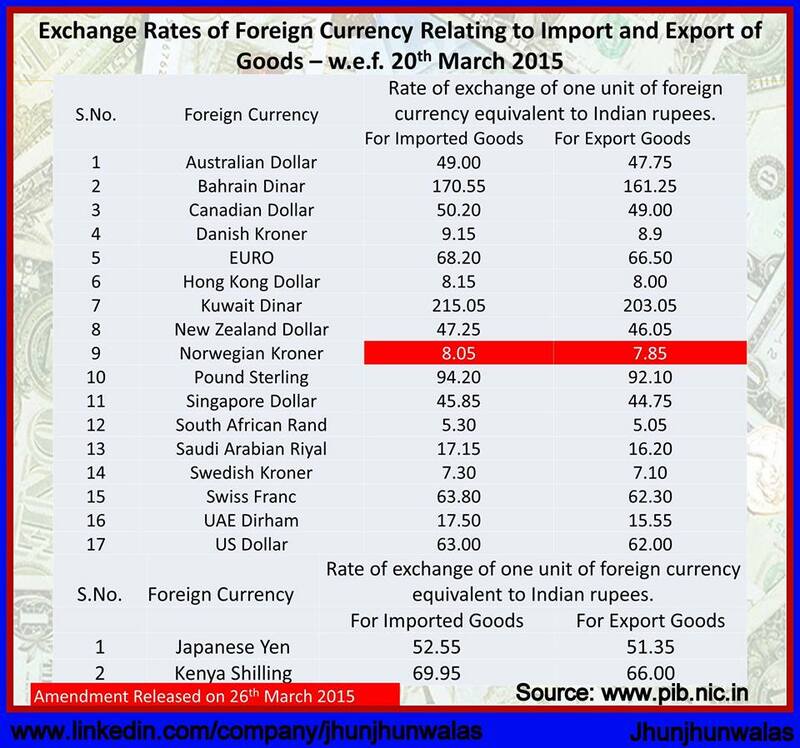 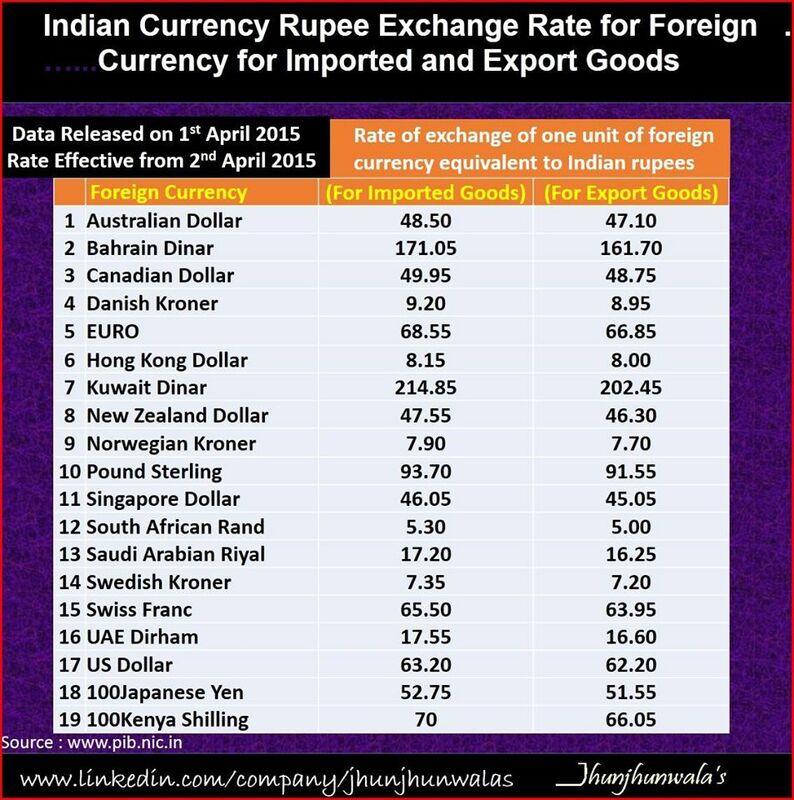 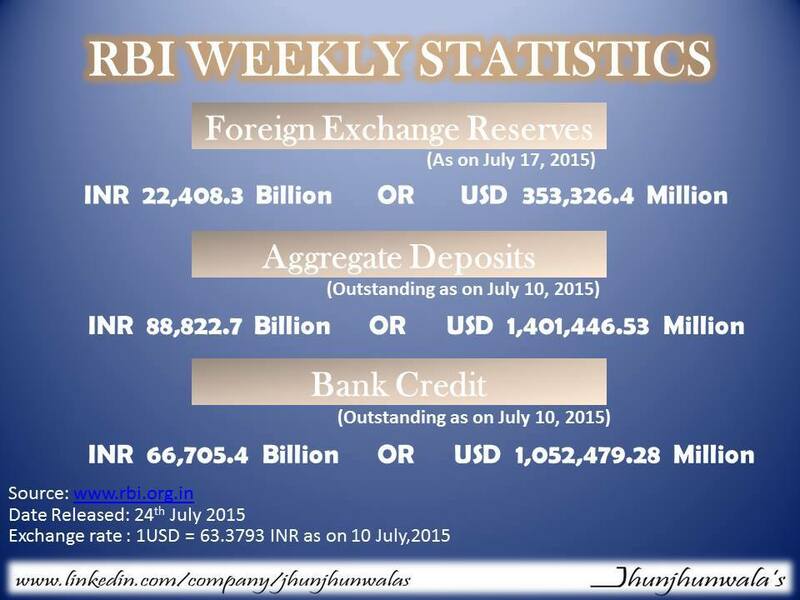 ‪#‎ForeignExchangeReserves‬ of Reserve Bank of India as on 20th February 2015. 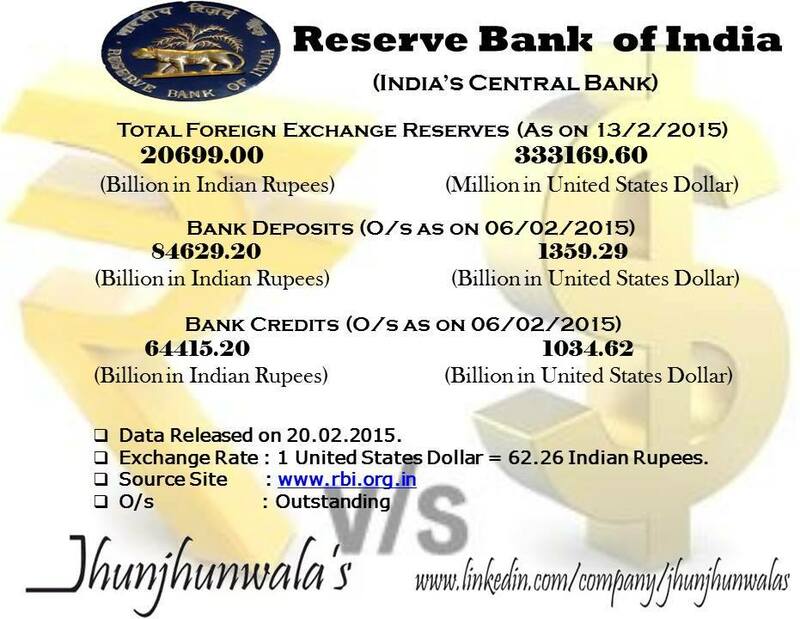 This entry was posted in Banking, Central Banks, Currency, Currency News, Economic and finance related Information, Forex, Interest Rate, Monetary Policy and tagged BankCredits, BankDeposits, CentralBankOfIndia, ForeignExchangeReserves, IndiaForexData, IndiaForexRates, jhunjhunwalasFinance, RBI.